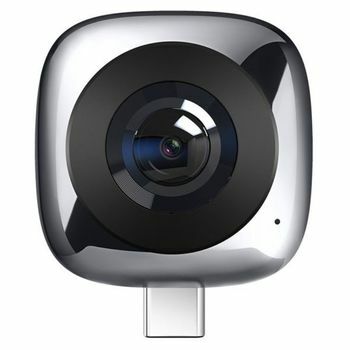 Dual 13 MP cameras with 210° wide-angle lens, Present more details & stories in your memories. 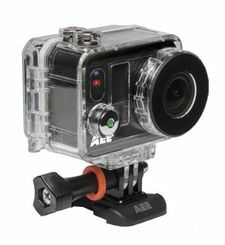 Share your 360° photos & videos quickly,Supports Facebook, YouTube, Twitter and other social media platforms. 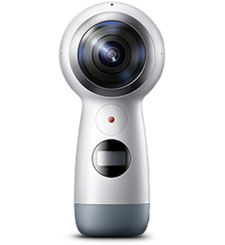 Standard format of 360° photos & videos captured can be viewed with HUAWEI VR or other VR headsets. 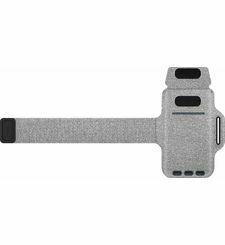 Compatible with select HUAWEI Mate & P series, Samsung Galaxy series,and other USB Type-C port smartphones running Android 6.0 or later. 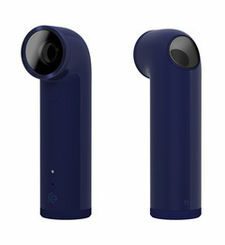 360° 5K Photos & 2K Videos Dual 13 MP cameras with 210° wide-angle lens, Present more details & stories in your memories. 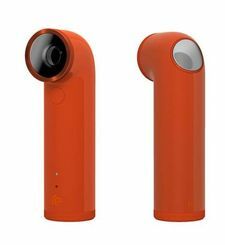 Share Easily Share your 360° photos & videos quickly,Supports Facebook, YouTube, Twitter and other social media platforms. 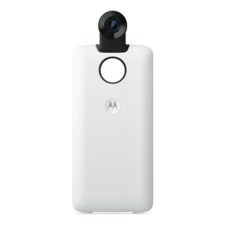 Fun & Creative View and edit 360° images in 4 different modes (Panorama, Fisheye, Planet & VR). GIF & 360 Panorama Pictures Create and share popular GIF & 360 panoramas pictures conveniently. Plug & Play Plug, play & share, 3 seconds set up. 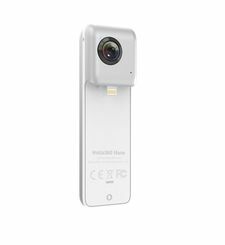 Standard VR Format Standard format of 360° photos & videos captured can be viewed with HUAWEI VR or other VR headsets. 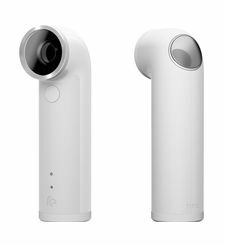 Interoperable Compatible with select HUAWEI Mate & P series, Samsung Galaxy series,and other USB Type-C port smartphones running Android 6.0 or later. Compact & Portable 30 g in weight for easy portability, tiny & soft carrying case included.